The Latest News for August! Stay connected and give us feedback on what information you would like to see featured in upcoming e-newsletters. 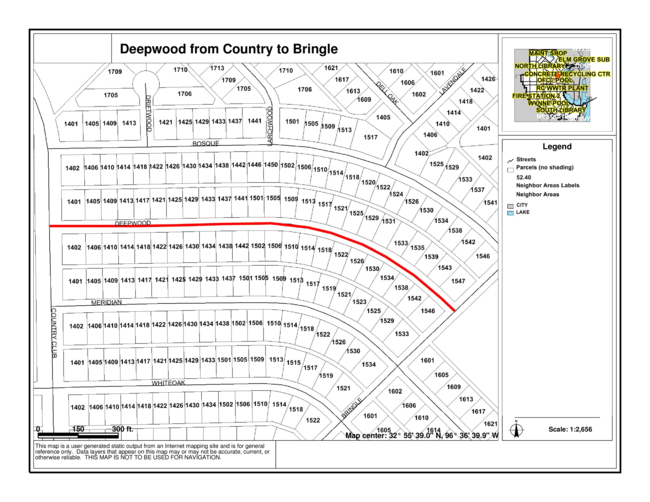 You can view the latest schedule for street projects at Street.GarlandTX.gov . 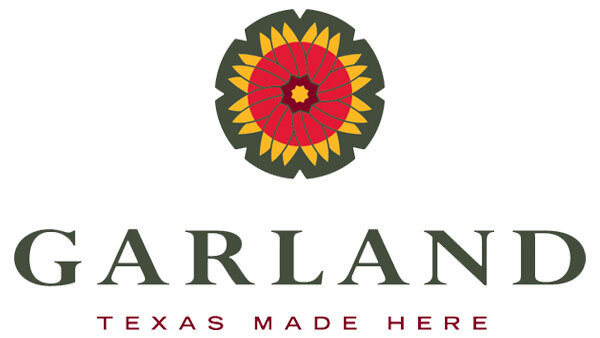 Also check for updates in the Garland City Press , NextDoor and other social media outlets. The summer heat is not stopping our Street Department crews from getting things done! 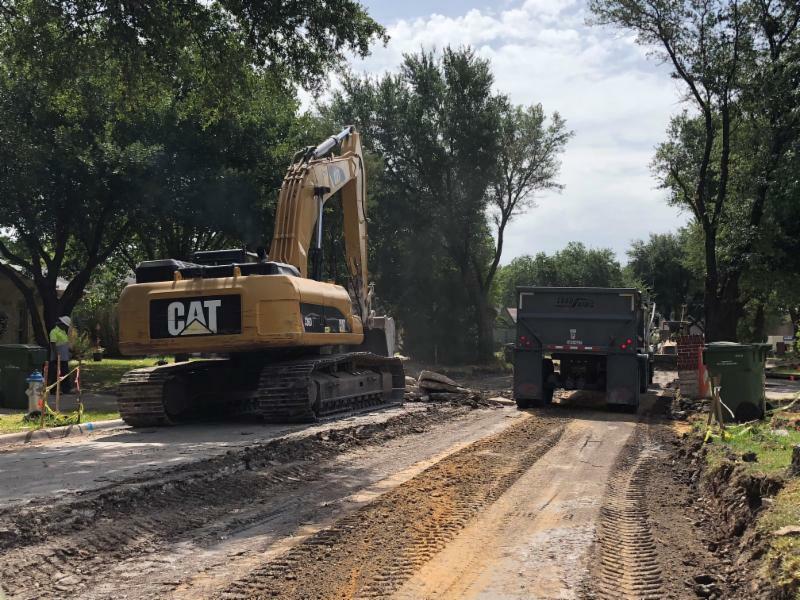 This is phase one of the reconstruction process on Deepwood Drive between Country Club Road and Bringle Lane. This is just one of the many projects that Streets is working on right now. For a list of current and upcoming projects, click here . Preventive maintenance is ongoing through proper inspection and rehabilitation of pavement and other related infrastructure. 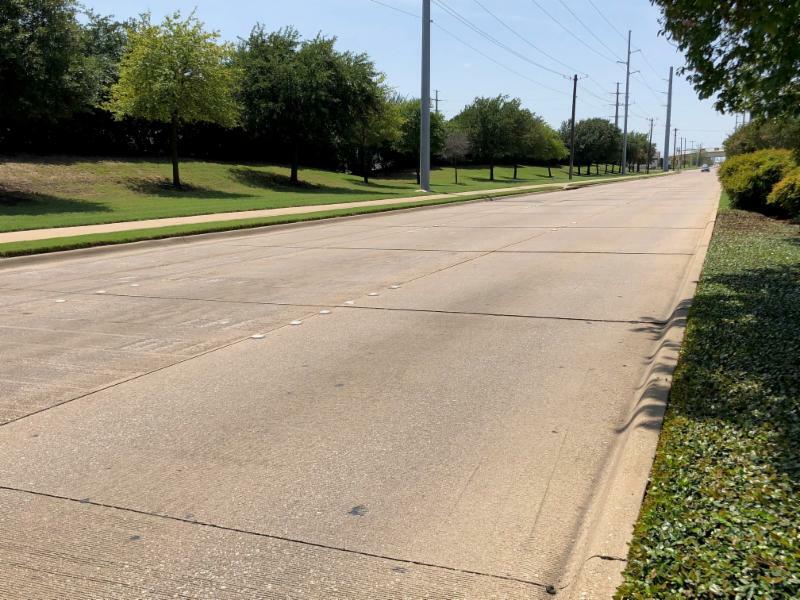 Read below to learn more about some of the Street Department's preventive maintenance. Storm sewer maintenance: This process involves cleaning and repairing storm sewer mains, inlets and manholes. This is a fairly new tool we have introduced that allows us rehab roads fairly quickly. 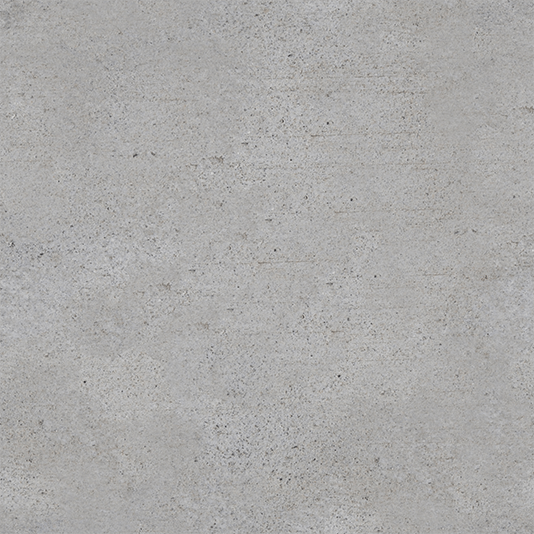 The thin, tough layer of asphalt emulsion blended with other finely crushed stone creates traction. 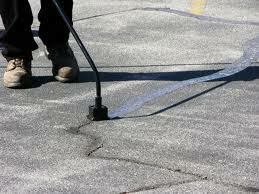 It is a cost-effective method to seal minor cracks and provide a better road surface. Street sweeping: The purpose of street sweeping is to ensure the gutter lines stay clear of any debris to reduce the contaminants that enter into the storm sewers, ensuring a free flow of water at all times. Residential streets are swept upon request. For the most part, it is the resident's responsibility to keep their curb lines free from debris. For all major roads, sweeping is scheduled once a month. 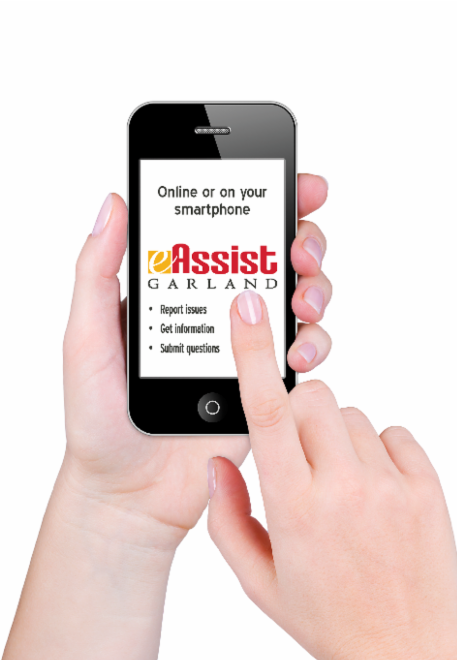 As a reminder, you are able to make requests using the eAssist mobile app or online by clicking here . This treatment reduces water damage to the subgrade. When water penetrates the concrete, it creates cracks that lead to potholes! This has been an effective method to ensure the longevity of the street for years to come. 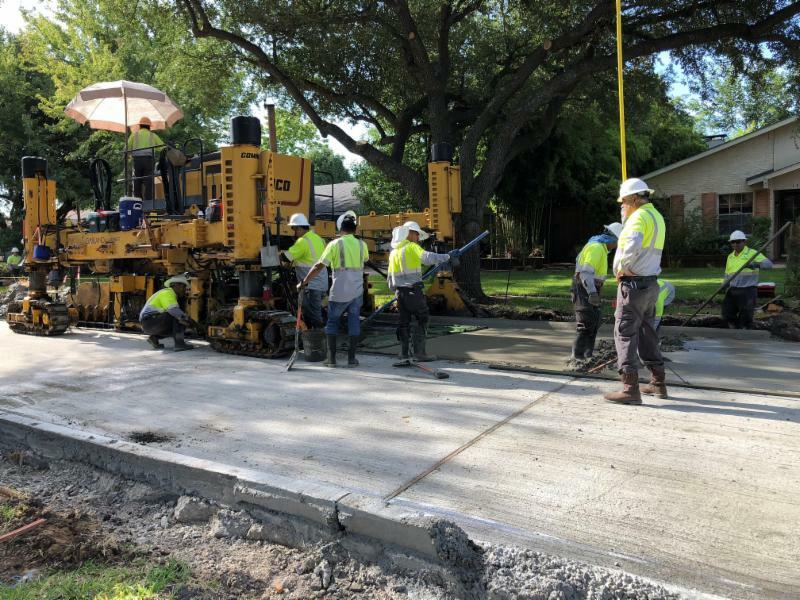 Pavement lifting: This process includes drilling small holes into the concrete, then injecting a dual polyurethane component that expands within seconds and raises the concrete to level the pavement. potholes and patches than this time last year due to increased funding.